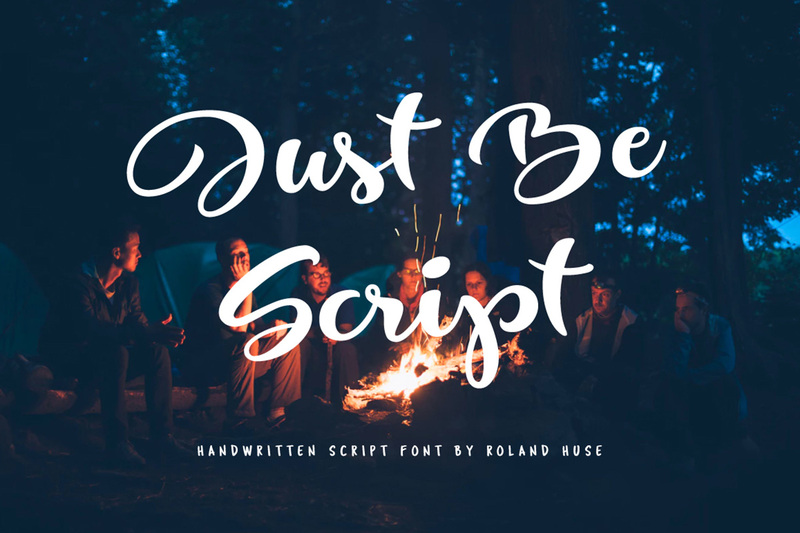 Free Just Be Script Handwritten Font is a playful brush script by Roland Huse. 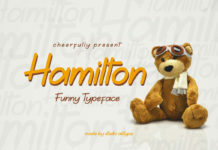 It contains uppercase, lowercase and numbers. 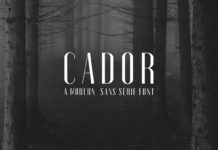 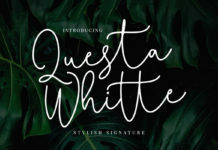 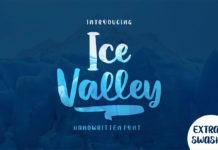 You can use this to showcase any upcoming brand, advertise or quote with this eye-catching script font. 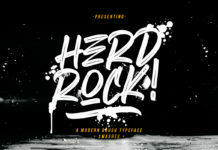 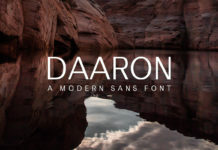 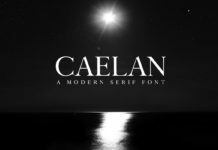 Perfect for titles, headings and logotypes for blogs, products and lifestyle. Thanks to Roland Huse for sharing this freebie to the community.